Get a flawless natural looking tan which shouts sun, sea and sand all year round! 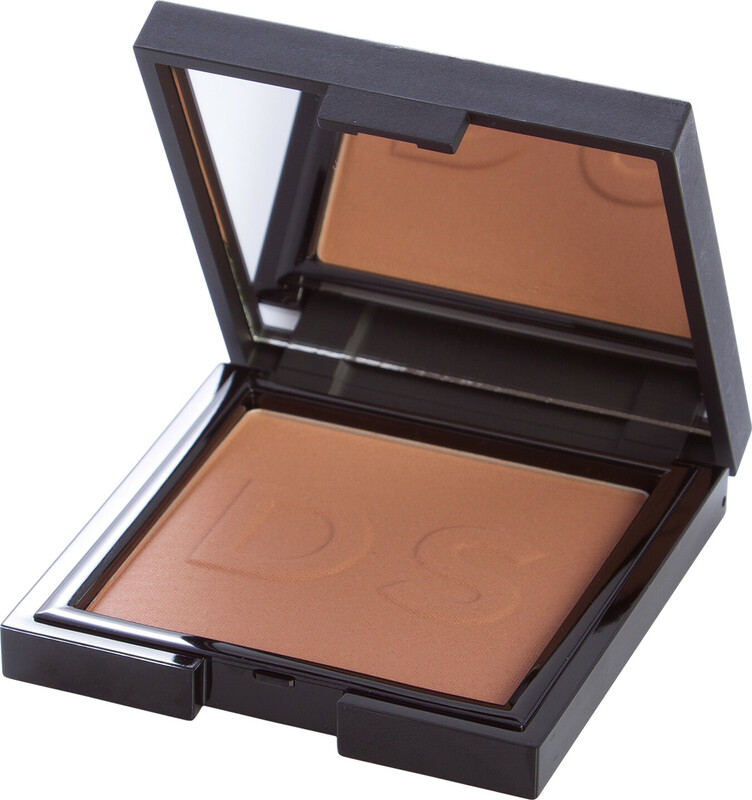 This velvety, demi-matte, silky-smooth face bronzer instantly gives skin the most divine natural tan that can be worn all year round. 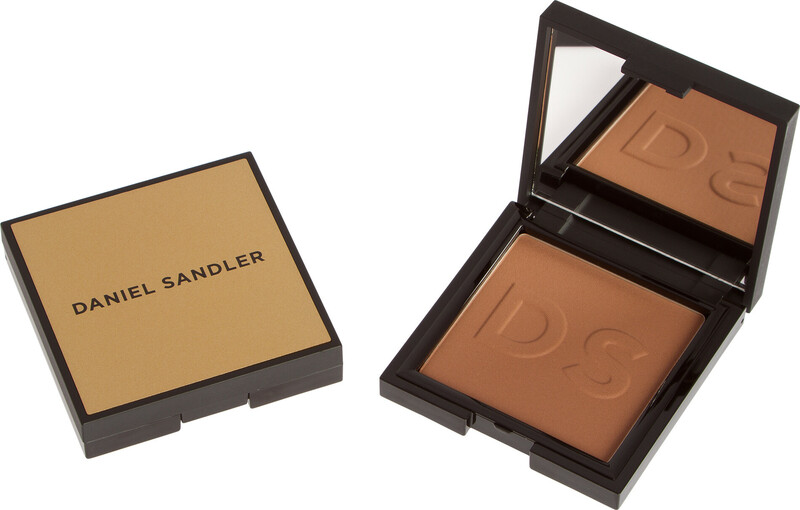 Perfect for men and women, this everyday makeup item is Water-Resistant and is colour-balanced so it doesn’t appear too orange or muddy on skin. Even application ensures that the dreaded ‘tide mark’ effect will never happen. Available in one stunning shade, this product suits any skin tone wanting to look like they’ve just come back from the Riviera. For best application, Daniel recommends the ‘Kabeauti Brush’ (sold separately) to apply the bronzer evenly to clean and primed skin. Daniel Sandler Instant Tan Wash-Off Face Powder 9g is rated 2.0 out of 5 by 1. Rated 2 out of 5 by kdudd from Clogs up by the end of the day When you first put this on, it looks really good, colour is like a healthy tan, and goes on easily but I noticed by the end of the day it had clogged together in odd thick patches on my forehead in particularly. Perhaps it reacts with my foundation (Mac Studio fix) but not for me!